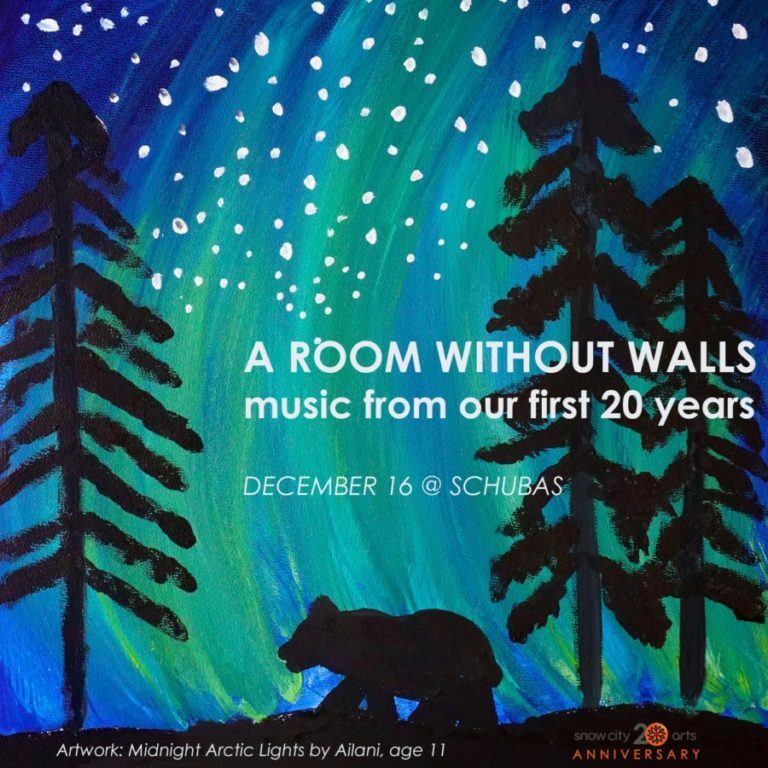 Snow City Arts presents a one-night-only celebration of 20 years of music made by children in Chicagoland hospitals. Teaching artists and students will be joined onstage by very special guests from Chicago’s music community for an evening of live performances interpreting the amazing musical work our students have created in hospitals. This is the final event of our year-long 20th Anniversary celebration!